A virtual file system containing information about system resources. More information about the meaning of the files in proc is obtained by entering the command man proc in a terminal window. 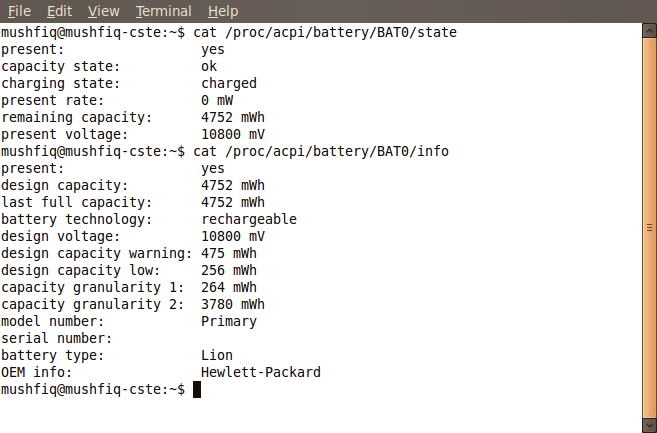 You can know others system hardware info such as cpu,fan,memory from watching the file using cat command.